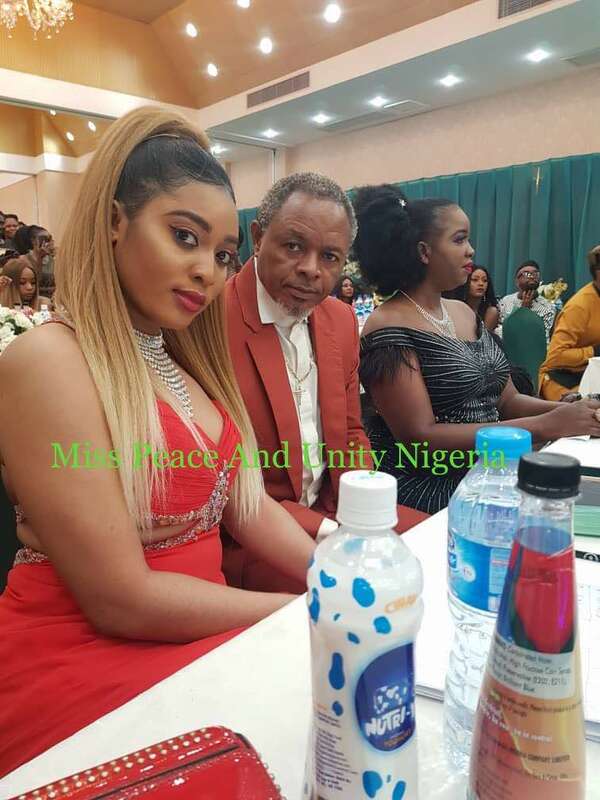 A renowned peace and unity initiative, Miss Peace and Unity Pageant, has recorded a glamorous grand finale event for its 2018 pageant edition, held at Oriental hotel Lagos, Nigeria. The hi-tech event was graced with several presentations, entertainments and engaging performance by popular celebrities, nollywood actors, singers and comedians. 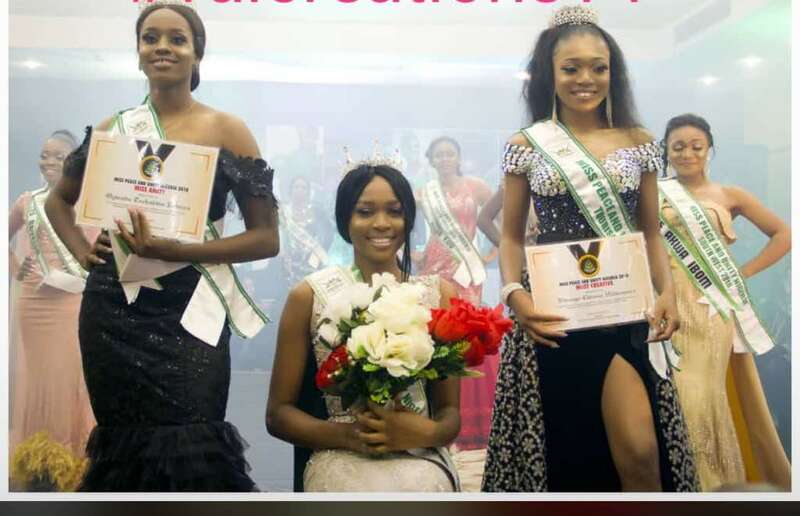 The grande finale of the 2018 edition of Miss Peace and Unity Pageant revealed new winners, who emerged as Ambassadors for a new vision of peace and unity in Nigeria. Speaking with the organiser, Queen Chikezie Grace Egboh, she said, the emergence of Queen Pamela Lilybox as grande winner of Miss Peace and Unity Nigeria in the 2018 contest was indeed an earnest reward for her outstanding charisma and composition. 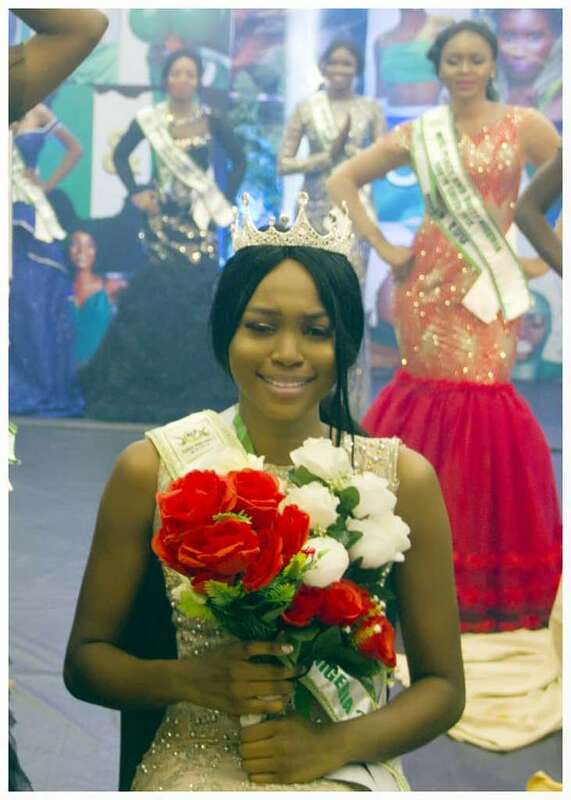 She stated that the emergence of Queen Ogwudu Rebecca, as Miss Peace and Unity Nigeria Diaspora and Queen Nwaugo Chioma Hildamara, as Miss Peace and Unity tourism, was decorated for their exclusive intelligence, innovations in tourism and Diaspora capabilities. The event had the presence popular performing artist like, Harry song, as the Star Artist, Mr. Ibu and other prominent public figures in the entertainment industry. The winners have expressed gratitude to the organisers of 2018 Miss Unity and Peace international for their support, training and other educative impartation during camping. 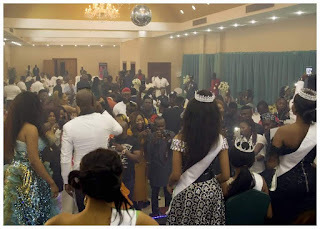 DIRECTLY FROM THE FACTORY FOR #1300 PER BAG AND #300 TO DELIVER PER BAG.